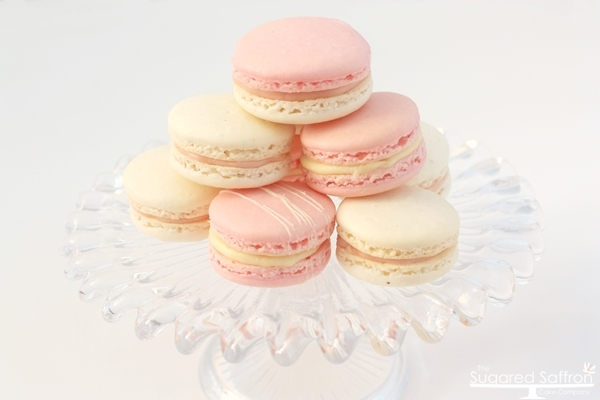 The victoria sponge of the macaron world. 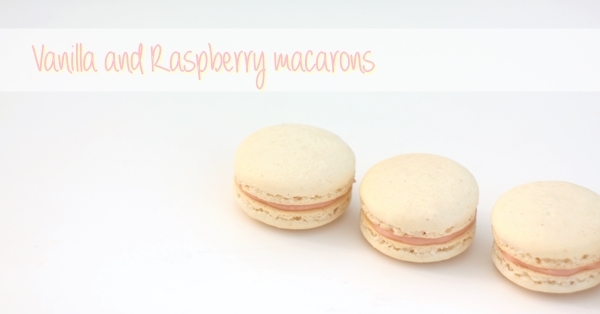 A vanilla bean shell filled with raspberry Italian meringue buttercream and sealed with a white chocolate ganache. 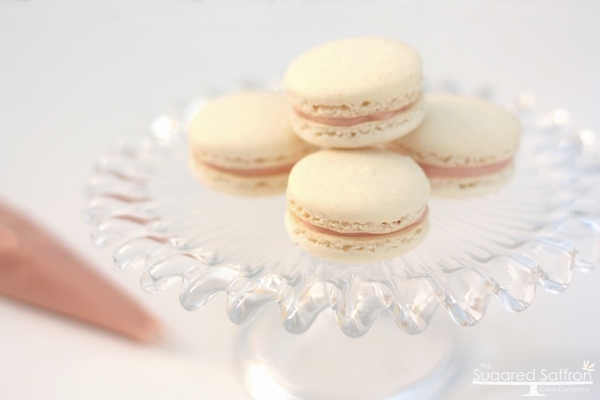 I managed to have a break from cakes to have a bit of fun in the kitchen with these french macarons, the same type that are seriously popular on dessert tables. Superbes ! très Marie-Antoinette ces macarons bravo !! !